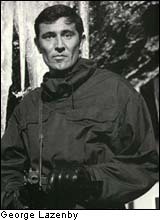 The role of sophisticated British Agent James Bond has been played by several different actors throughout time.  Given his original suave character by Sean Connery and incredible strength of character through Roger Moore and Pierce Brosnan, and some good attempts by George Lazenby and Timothy Dalton, 007 has always excited millions of fans with his British gentleman's flair. 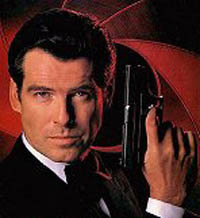 Hats off to Connery, Lazenby, Moore, Dalton, and Brosnan.